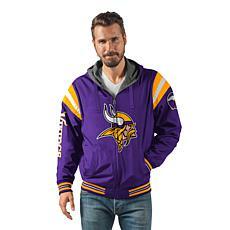 A fan's love for his or her football team knows no bounds, so don't limit yourself when shopping for Minnesota Vikings apparel and items. 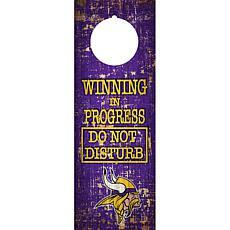 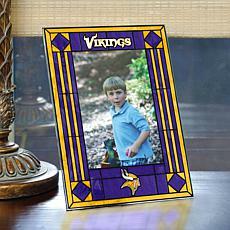 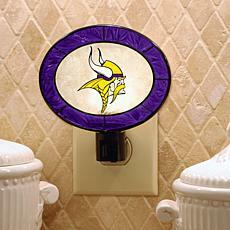 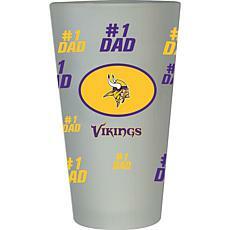 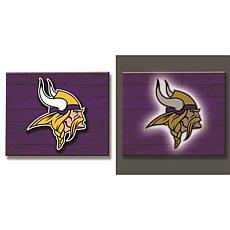 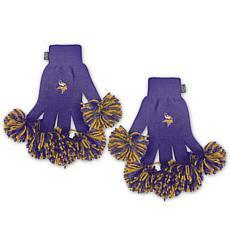 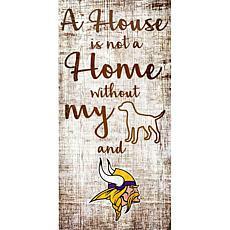 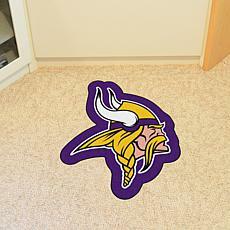 Show your love for your team by decking out both yourself and your home in Vikings gear. 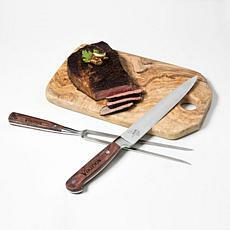 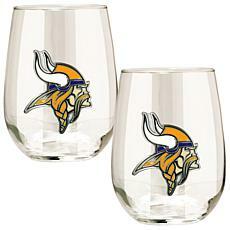 Shop the Vikings store at HSN to discover a long list of Vikings paraphernalia you already wanted, as well as cool items you had no idea you were missing. 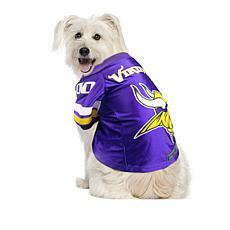 Jerseys are, of course, the perfect way to show your team spirit. 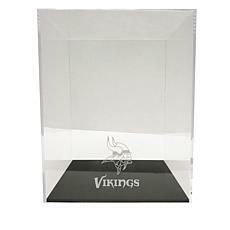 But don't be afraid to think outside the box. 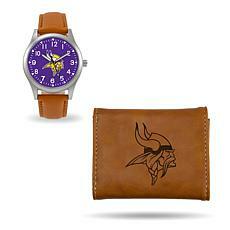 An NFL watch with a Viking's clock face is a subtle yet powerful way to support your team. 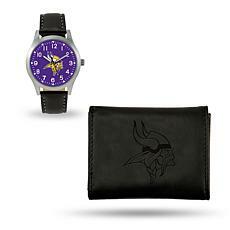 Every time you glance at your watch you see a blaze of purple and the Viking's symbol, perfect for pumping you up no matter what you're doing. 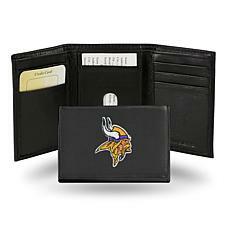 A watch and wallet combo is another option; the black and brown wallet features a Viking’s impression. 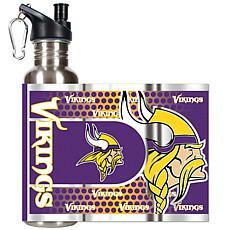 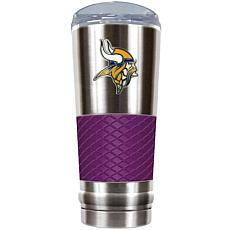 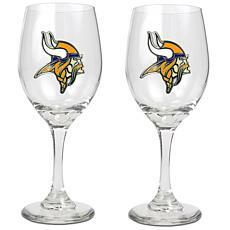 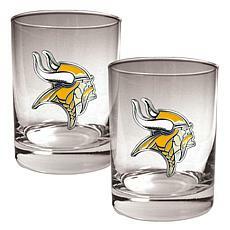 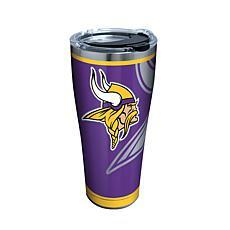 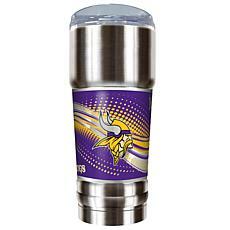 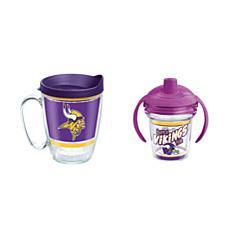 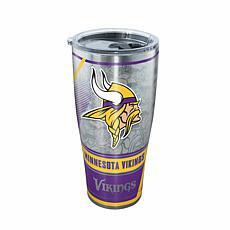 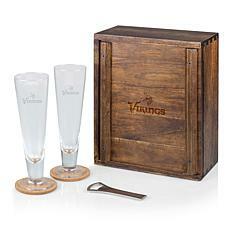 Shot glasses, stemless wine glasses, mugs, and popcorn tins can deck your kitchen shelves and your entertainment zone in Vikings colors and logos. 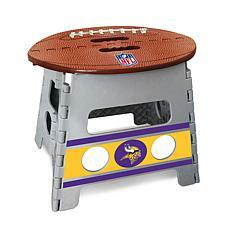 You can even go all-out with a pub table. 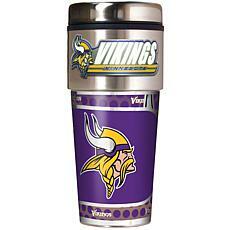 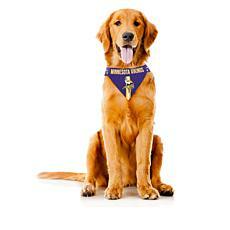 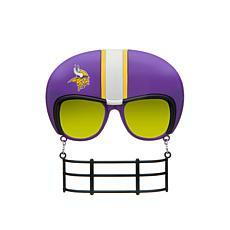 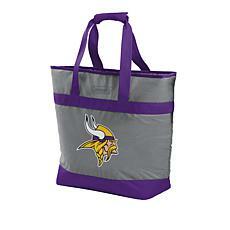 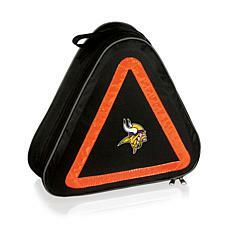 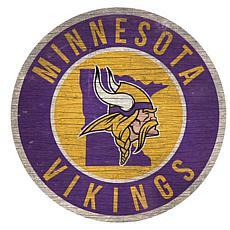 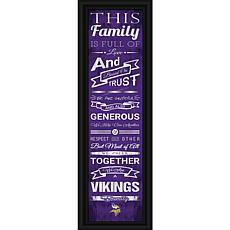 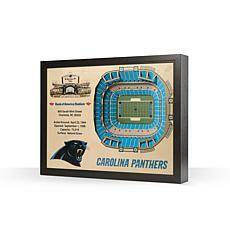 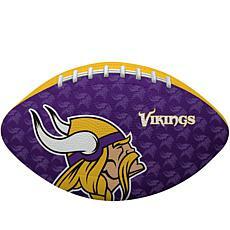 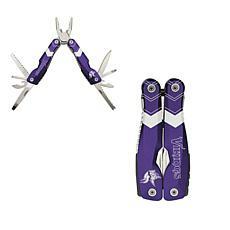 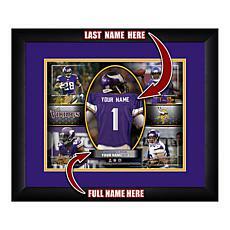 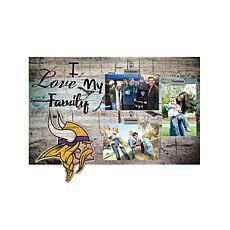 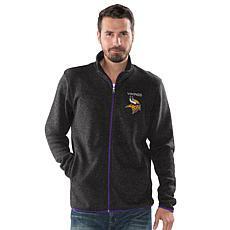 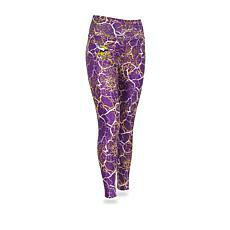 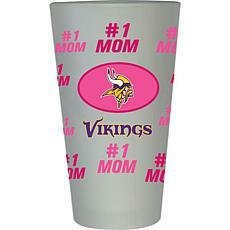 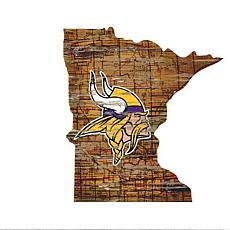 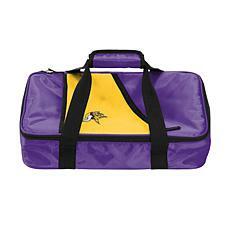 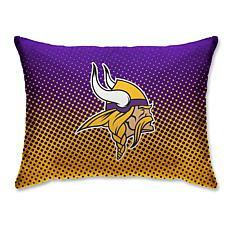 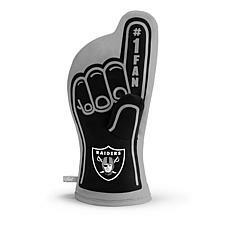 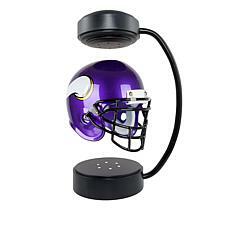 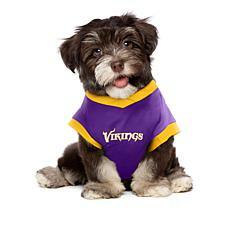 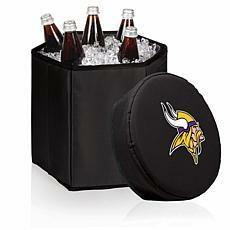 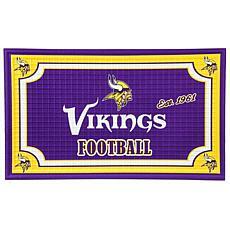 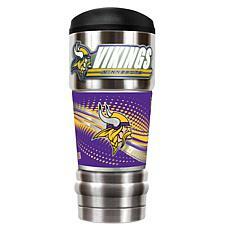 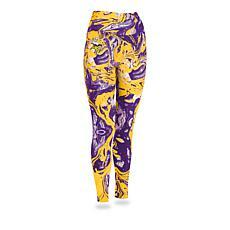 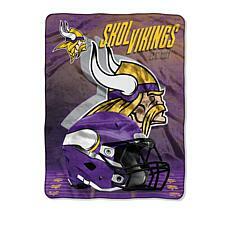 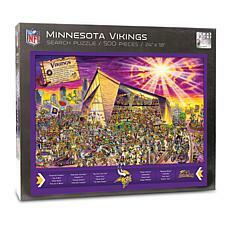 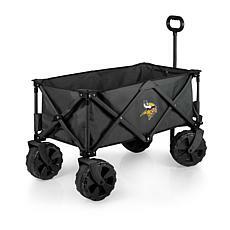 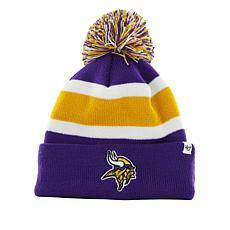 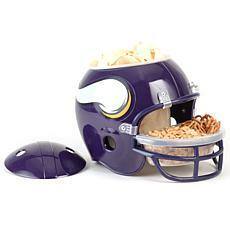 Buy quality NFL merchandise at HSN for yourself, or get Vikings gifts for your football-crazy family and friends.